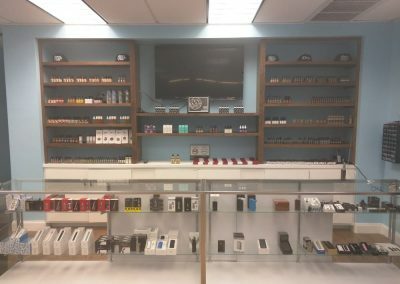 The best selection of e-cigarettes, e-juice, and vaporizers on Terry Parkway in Terrytown, Louisiana. 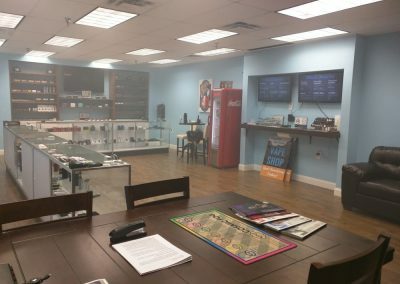 Crescent City Vape Westbank is now open in Terrytown, Louisiana! 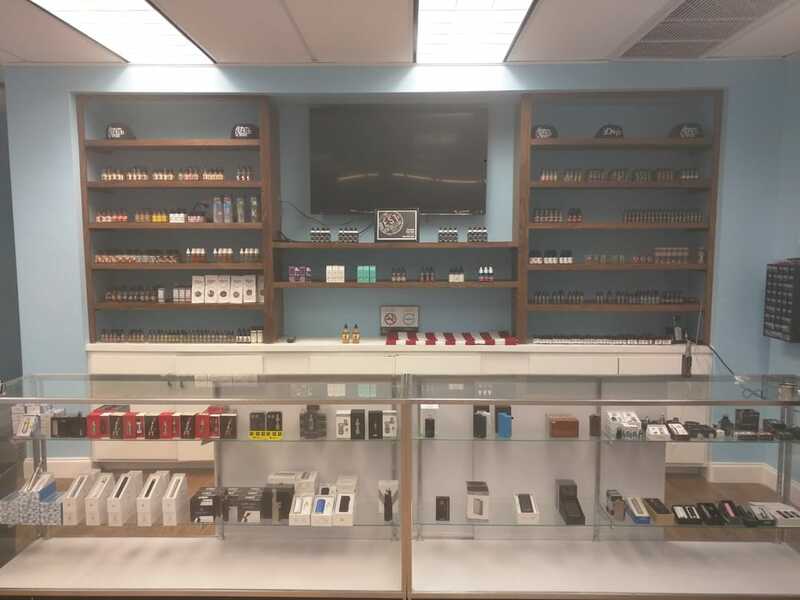 Located next to the Rite-Aid at the intersection of Terry Parkway and Stumpf Boulevard, we’ve got the best and biggest selection of e-cig hardware and premium juice on the Westbank. Our mission is to bring the best customer service and product training to new vapers, experienced vapers, and smokers looking to learn what vaping is all about. 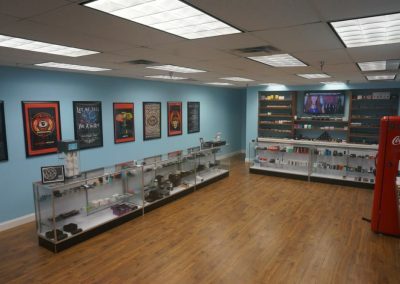 Crescent City Vape is a fun place to shop. We’ve got the friendliest staff around, with a complete knowledge of (and serious passion for) the ins and outs of vaping and electronic cigarettes. At Crescent City Vape Westbank, we love e-liquid. Maybe a little too much. (Is that possible?) We stay up-to-date on the newest and best juices from premium vendors around the US, and we only offer e-liquids that we know to be top-notch in quality and flavor. We love local brands like Paradox Liquids, Fractal Fluids and NOLA Vape. We love high quality premium juice in general—ANML, One Hit Wonder, Cuttwood, Element, and more. We also keep an eye out for lesser-known, tantalizing brands like Groovy Juice, Doughboys and Gallery. We’ve got a big old selection of all of it. We don’t mess around when it comes to our tasting bar, which features all of our flavors in sub-ohm taster tanks, a wickless dripper for easy sampling, or bottles for dripping onto your own device. Did we mention that we also stock everything from the easiest plug-n-play pen-style starter kits on up to powerful sub-ohm starter kits, super high wattage mods, RDAs, sub-ohm tanks, RTAs, vaping accessories, coils, drip tips, external battery chargers, unicorn bottles…phew. Need we say more? 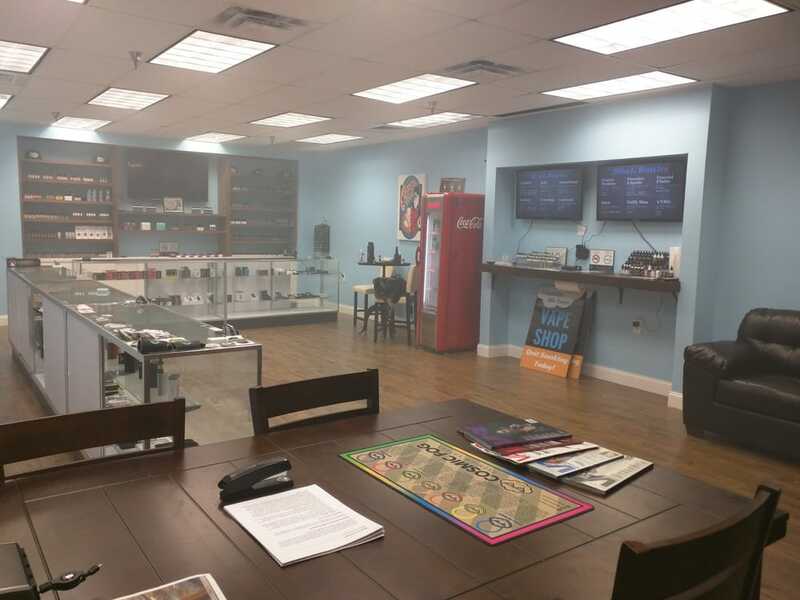 Whether you’re an experienced vaper or a current smoker looking to quit, we’re here to help folks in Gretna, Terrytown and across the Westbank ditch the smoke and get your vape on!